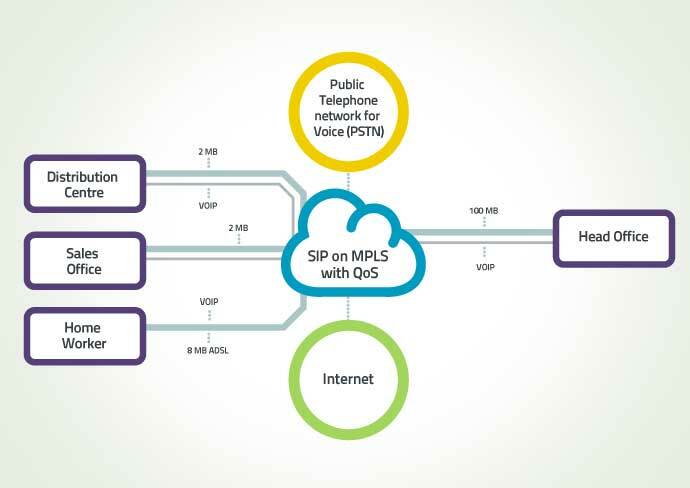 Session Initiation protocol (SIP) trunking is the use of Voice over IP to help provide the connection of a private branch exchange (PBX). Businesses utilize this PBX to connect to all internal end users, the Internet telephony service provider (ITSP) and gateway which serves as the interface between the PBX and ITSP. Internet replaces the conventional telephone trunk giving a business the ability to communicate with wireline and mobile users.